With the SA/SC 38 series, Dunkermotoren presents a completely new modular concept for tubular linear direct drives. The highly dynamic three-phase linear motors deliver up to 3,690 N and accelerate at over 200 m/sÂ². 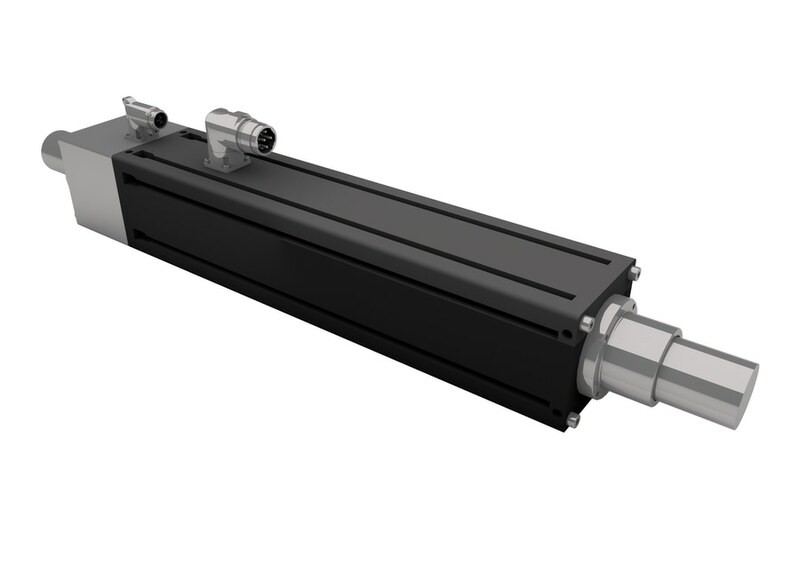 The modular design is currently available as actuator version SA (with maintenance-free plain bearing system) and component version SC (for modules). 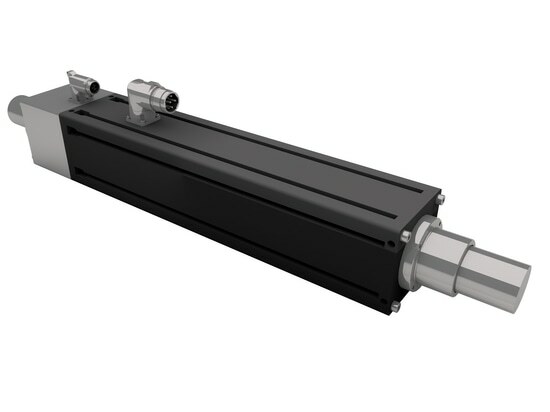 If the linear motor should sweat during its efforts, the standard water connection ensures cooling and doubling of the continuous force. In addition to the integrated SIN/COS linear encoder, further motor feedback variants (SSI, BISS & TTL) will be available next year. Due to the encoder system (patent pending), commercially available servo controllers (up to 800 VDC link voltage) can position the compact linear motor quickly, precisely and reliably. One of the main applications of the SA/SC 3806, 3810 or 3814 will be high-speed applications in the food and packaging industry. Since Dunkermotoren has been a system supplier in drive technology for decades, it will not remain just a solo motor. Pick & Place modules, complete linear axes and a version designed for the food industry will soon follow to facilitate system integration at the customer's site. Dunkermotoren has released a linear motor concept for high-speed applications in the food and packaging industry.